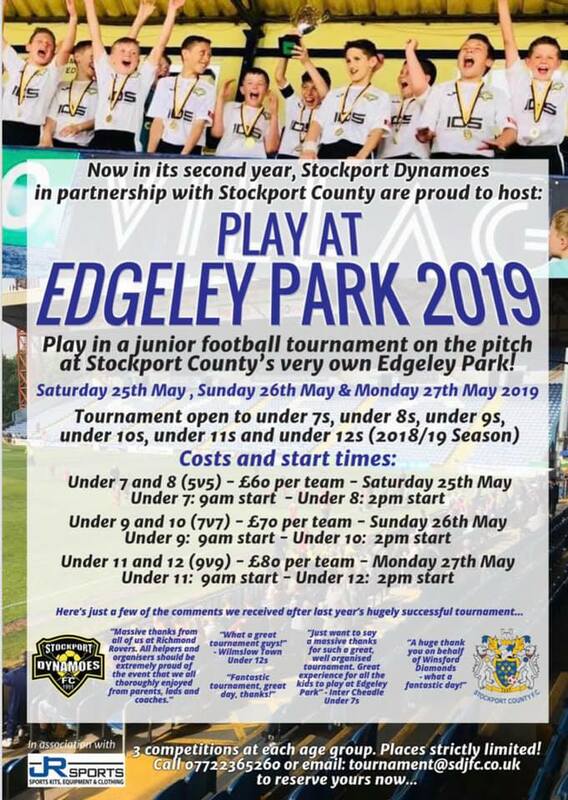 Stockport Dynamoes FC and Stockport County FC invite you to take part in – Play at Edgeley Park 2019. After huge success last year this year we are back and even bigger. This is a tournament for all abilities with a minimum of 3 competitions per age group. 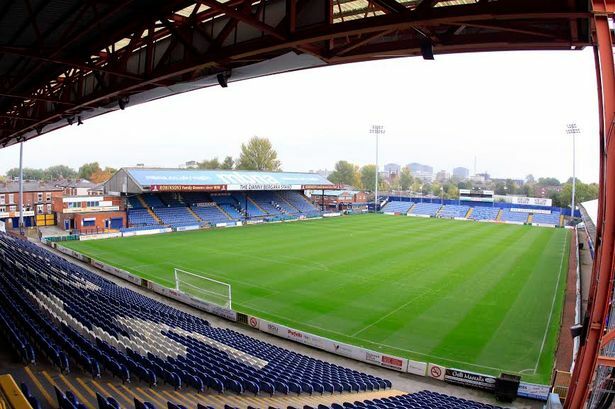 Are all competitions to play for.